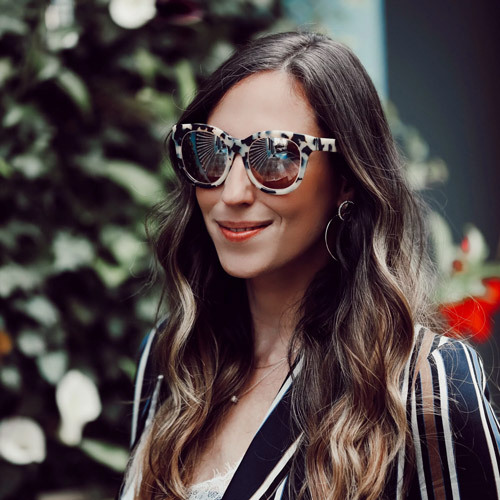 There is something about animal prints that gets me everytime, perhaps it's because my mother is a huge fan of the prints but no matter the reason, I am always trying to incorporate it into my wardrobe. As a stylist I get a lot of clients who shy away from animal prints however, when done right it can be classy and chic! 1. Don't overdo it! One accessory at a time! 2. Never dress head to toe animal print. 3. Have fun with it! 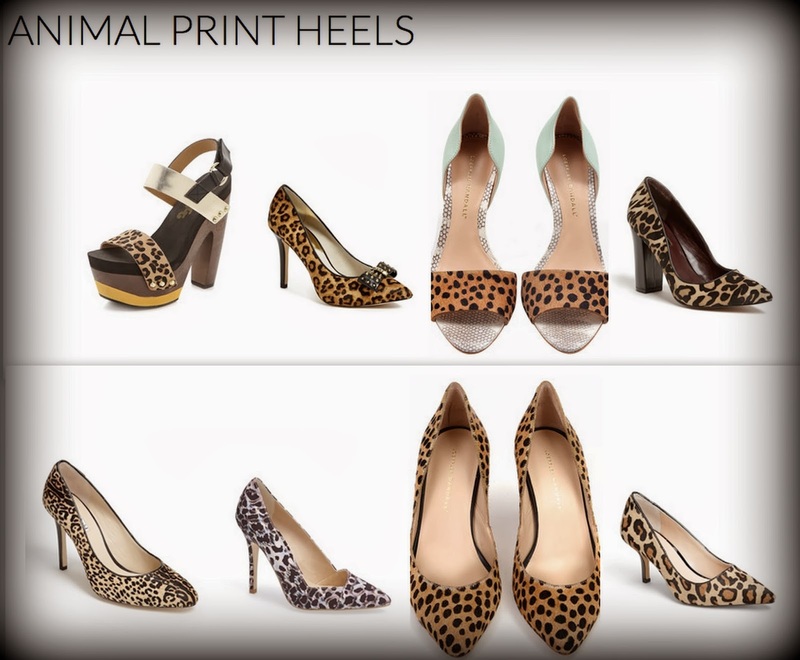 Animal prints are playful! !